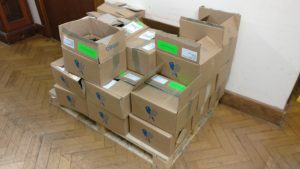 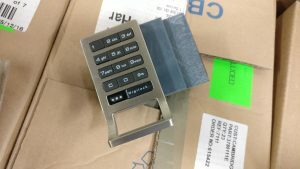 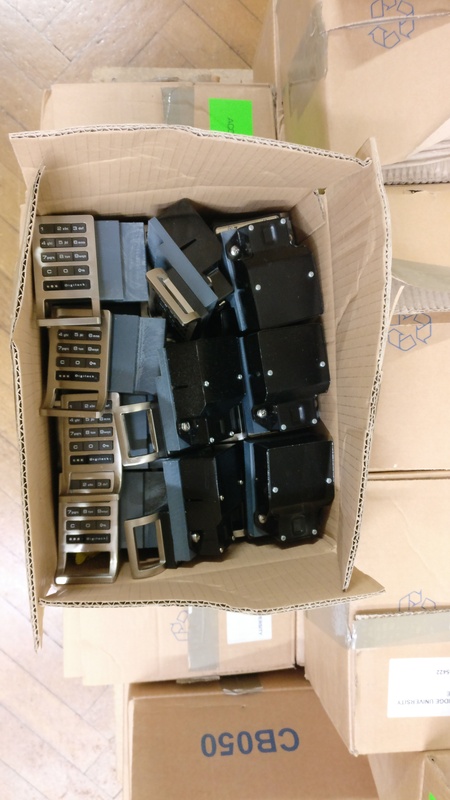 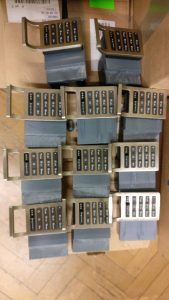 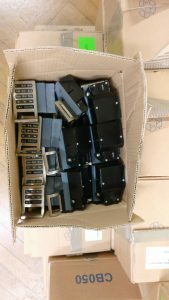 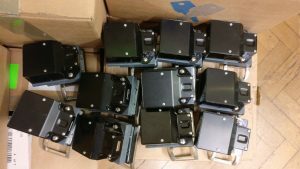 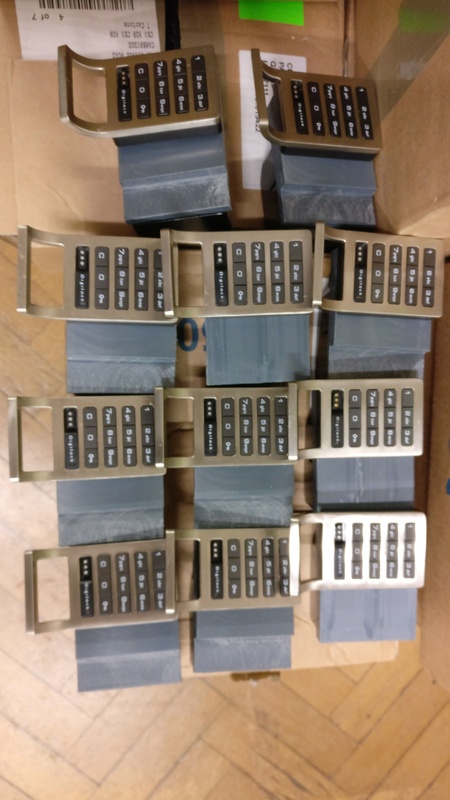 We are helping one of the UK’s most respected universities dispose of about 500 Digilock locks for baggage lockers. Apparently unused. 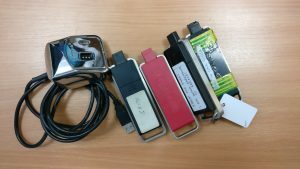 Call Paul on 01902 672323 or email paul@assetdisposalservices.co.uk if interested.